It’s every brand’s dream turned nightmare: a hit product is found to be faulty, posing danger to the customer. 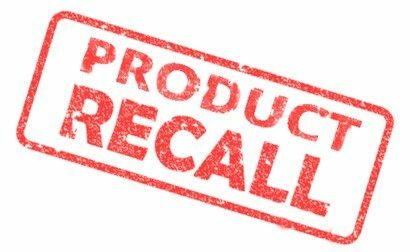 A product recall is urgent. Once the product recall is announced, the call avalanche begins – after all, speaking to a human is the first thing people want to do in a state of panic or…. We each face challenges across our day, be they at work or at home, and each of us often thinks that our challenges are unique to our industry. Some also believe that we are all so different that our thoughts are different. This is not necessarily the case. Here are a few common challenges and…. Australian companies have a veritable smorgasbord of location options when it comes to business process outsourcing. 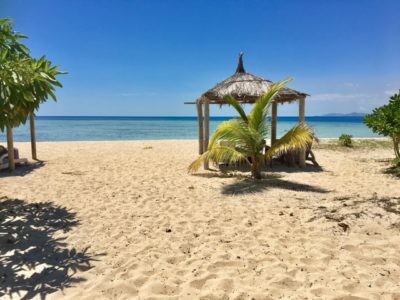 Two Asia-Pacific locations – Fiji and Malaysia – are emerging as customer service hotspots and alternatives to larger, more established markets. We examine the value proposition of each country. BPO industry size and growth trends Fiji The BPO industry…. It used to be that health services were provided just in the four walls of a doctor’s rooms. But the Internet and consumer demands have changed all that. Call centres and online service delivery have grown exponentially, providing easier, faster access to health advice and information, 24×7. Since the turn of the millennium, the Australian…. AI (artificial intelligence) is one of the most hyped technologies around. No more so than in the customer experience, customer service, and contact centre spaces where it seemed to completely take over the agenda in 2018. So, let’s take a step back and look at how AI is currently being used to help deliver great…. Online small business lender Prospa is blitzing the market with a potent CX formula of speed, simplicity and seamless channel integration. Leading Prospa’s direct customer acquisition strategy and marketing is Prashant Mohan, who gave Matchboard this exclusive interview. You recently won a national award for having the best digital and omnichannel customer experience. What differentiates…. 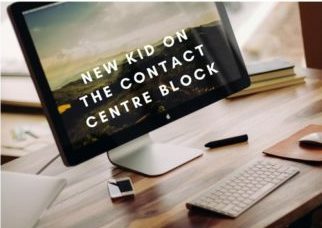 If you haven’t heard, there’s a new kid on the block in the contact centre world, and it’s name is Amazon. Perhaps it’s no surprise that the world’s most customer-obsessed company has brought to market Amazon Connect – the very same platform Amazon uses internally to power millions of customer conversations. Here are your questions…. Customer feedback systems are evolving rapidly, from static single-channel surveys to multi-channel customer engagement platforms, offering rich analytics. Here’s what to look out for if your company is in the market in the next year. Core features and functions Mid-to-large companies should have a checklist of “must-haves” when evaluating a new feedback platform, and it’s…. We asked contact centre providers in the Philippines to share with us their “surprising facts”. Here’s what they said. Many call centre workers travel for hours from the provinces each day to work in the city as the jobs are much better paying than jobs available in the provinces. “Mid to large-size contact centres are by law…. A new year brings opportunities for new partnerships. Maybe you’re not happy with your incumbent, or your in-house model is not working…or perhaps you have an exciting new offering, and want to partner with a vendor to support your growth. No matter which category you fall into, we recommend supplementing an RFP process with a…. Australians may think of New Zealand as their little sibling, but there are big benefits which Aussie businesses can gain from outsourcing across the Tasman. Let’s look at the top 10 benefits relevant to two specific areas of outsourcing: contact centres and shared services. 25-30% Cost Savings Aside from exchange rates, which go up and…. Behavioural economics tells us that people will pay a premium for something once they are certain it will deliver what they want. It’s no wonder then that outcome based pricing components are popping up in contracts for services ranging from outsourcing and consulting through to technology and marketing. Let’s look at each of these service categories and how suppliers can assume or…. What is insourcing? Insourcing is where a third party manages a business function, such as a contact centre or accounting, at your facility. In other words, it’s a blend of the inhouse and outsource operating models. The third party – typically a BPO – provides: recruiting some or most training management of staff best practice sales, service or back…. 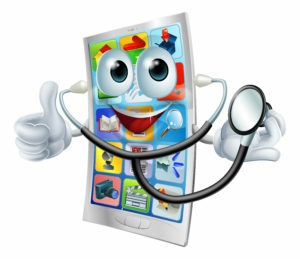 Consider this statistic: there will be 20 billion mobile devices by 2020 (The Economist). Roughly 2 million apps are now on iTunes and Google Play. If one of these is not yours, then maybe it’s time to consider getting some “App Appeal”! 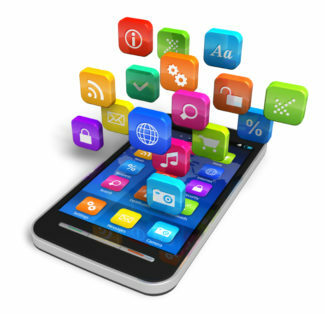 Here are our top 10 reasons to build a mobile app for your business….. Looking to expand your B2B Social Media marketing organically, but not sure of the approach? Breaking the tasks into bite-size chunks will make it less daunting and reduce errors. Here are the steps you need to take. Articulate your goals Goals should contribute directly or indirectly to your business plan, for example, to: drive revenue….